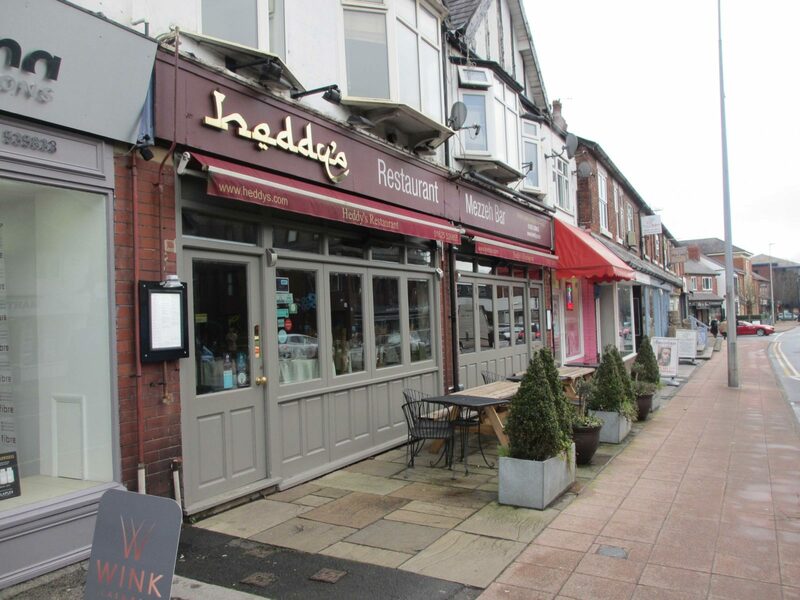 The latest sale to complete by Harvey Silver Hodgkinson is a Prestwich restaurant for sale. 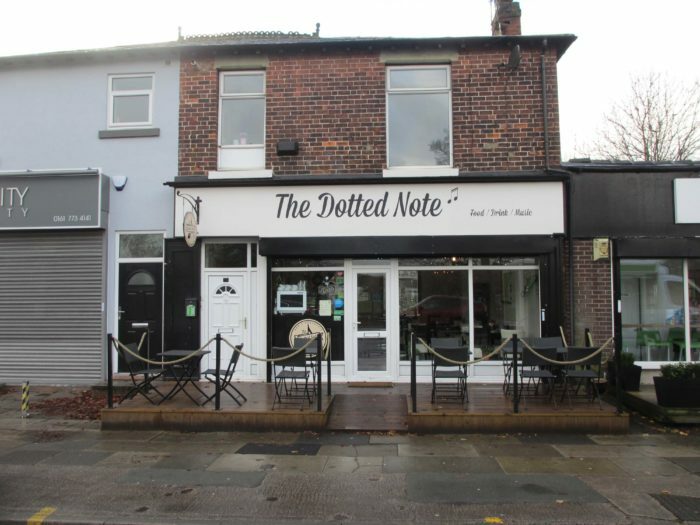 Located at 225 Bury New Road Prestwich M25 9PB the restaurant (The Dotted Note) is superbly located. 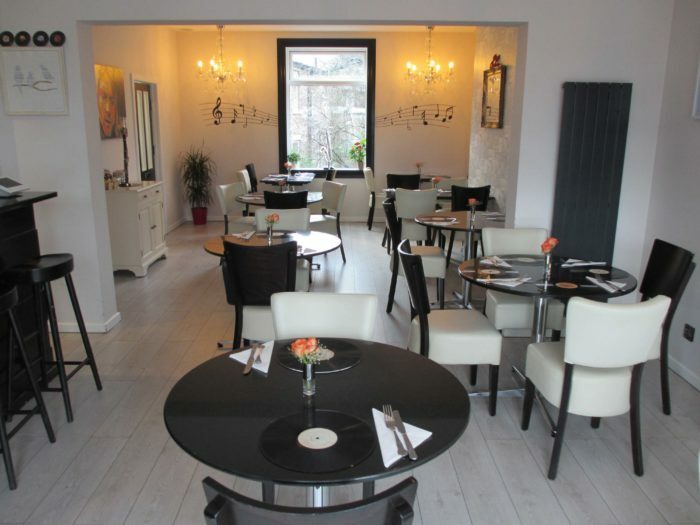 As a result The Dotted Note offered a fantastic opportunity to re-establish a once thriving restaurant. 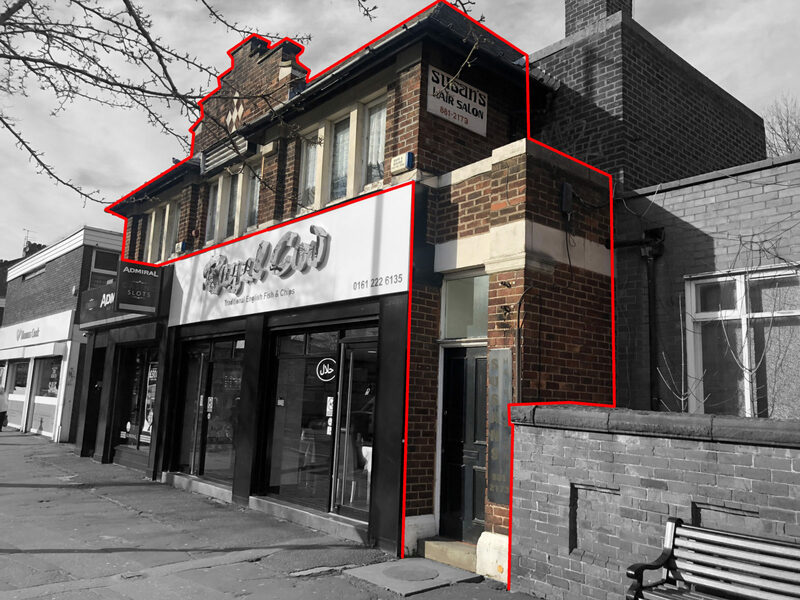 A long line of Prestwich businesses for sale have completed by HSH since our establishment in 1979. 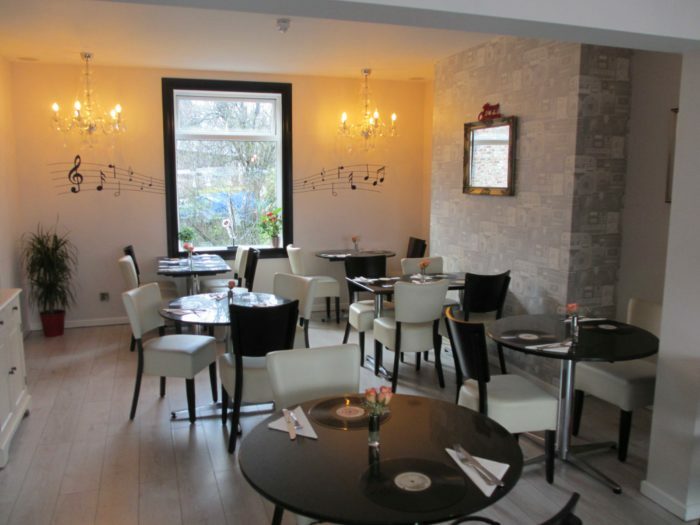 Recent sales include; The Village Pantry on Butterstile lane and Sandy Lane Fish Bar on Sandy Lane. In addition we sold Thai Orchid on Bury New road and Holistic Hair & Beauty Co also on Bury New Road. To view our recently completed sales please click here. Firstly our client had contacted our office for a fully confidential discussion. The marketing resulted in hundreds of brochures being downloaded and various viewings arranged. In conclusion a purchaser was found and and an undisclosed offer was accepted. We would like to wish our client all the best with their future endeavours. 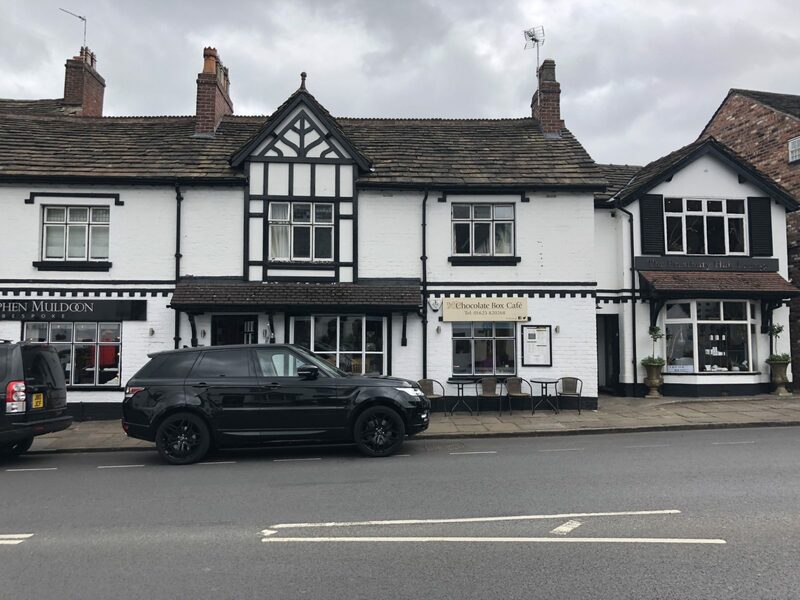 During the sales process the new owner successfully applied for a later license to open as a restaurant and late night bar. 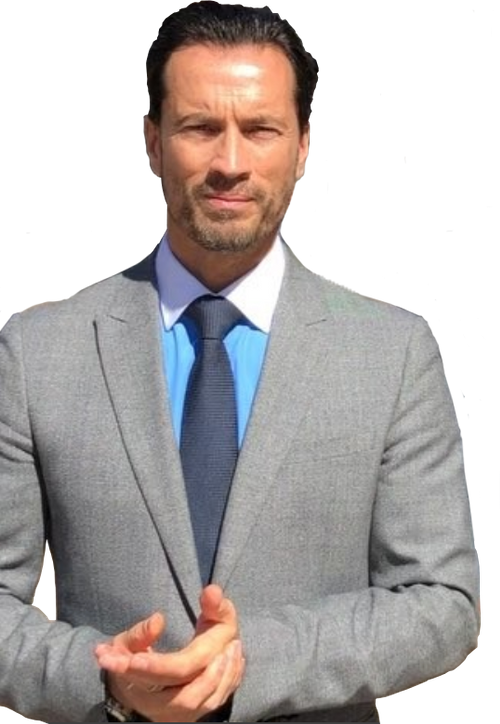 Above all we would like to wish the incoming tenant all the best with his new business. There are ways in which you can secure the correct licensing or permission on your prefect location. For example you can explore your options on the Manchester Council website by clicking here. 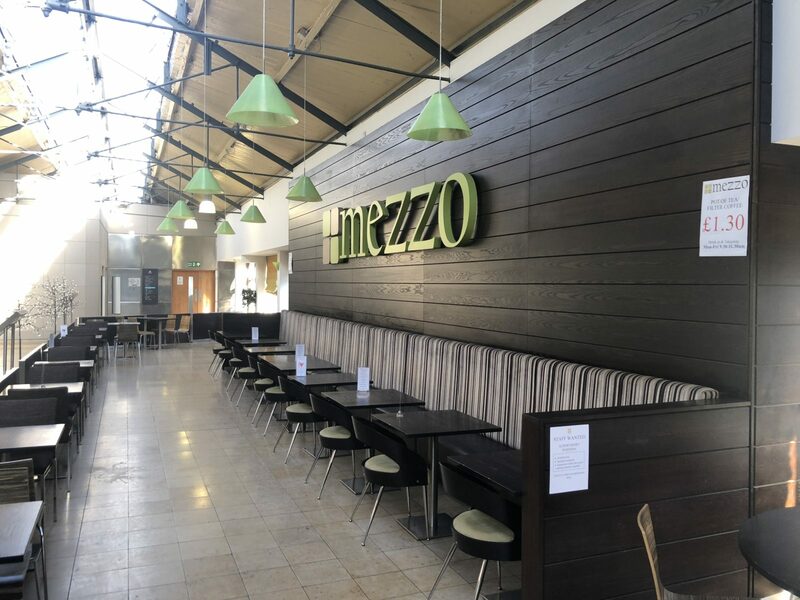 Thinking of opening your own restaurant? Click here for our full North-West listings. Similarly if you would like to discuss any business opportunity with one of our trained advisers please call 0161 233 9090. Looking at selling your business? Please call 0161 233 9090 for a confidential discussion. Alternatively you can view our selling page by clicking here.